SceneItReviews added a movie to a list. 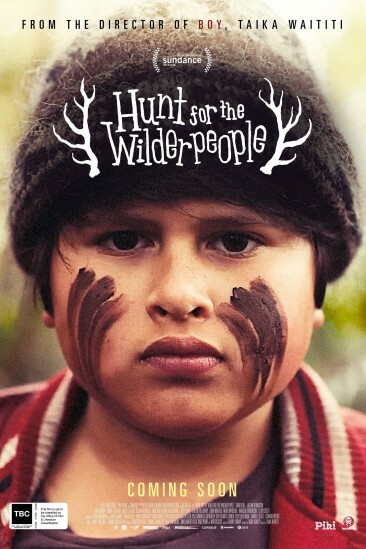 Us (2019) added to Top 10 - 2019 list. SceneItReviews rated and reviewed a movie. Captain Marvel (2019) added to Top 10 - 2019 list. Captain Marvel (2019) added to MCU list. 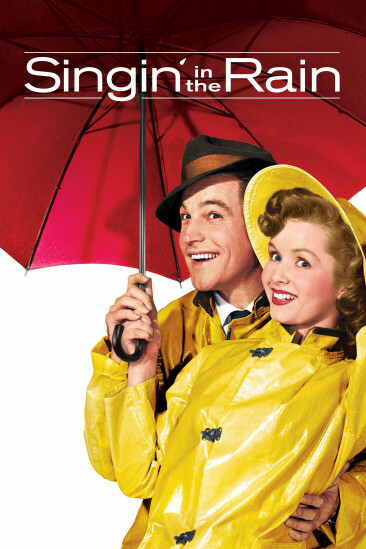 Singin' in the Rain (1952) added to Top 10 - 20th Century list. Blade Runner (1982) added to Top 10 - 20th Century list. 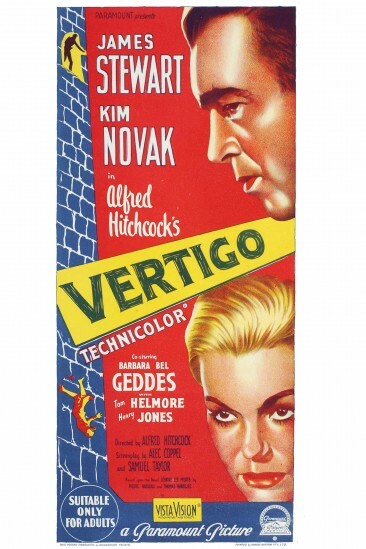 Vertigo (1958) added to Top 10 - 20th Century list. 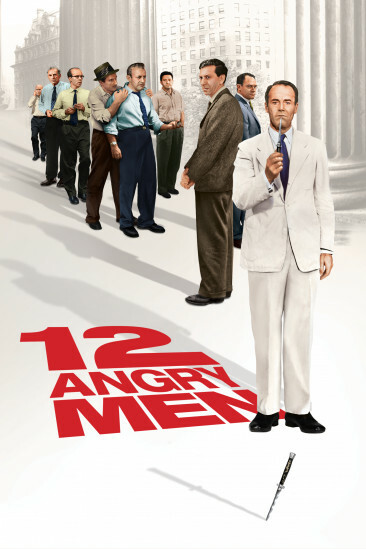 12 Angry Men (1957) added to Top 10 - 20th Century list. L.A. Confidential (1997) added to Top 10 - 20th Century list. 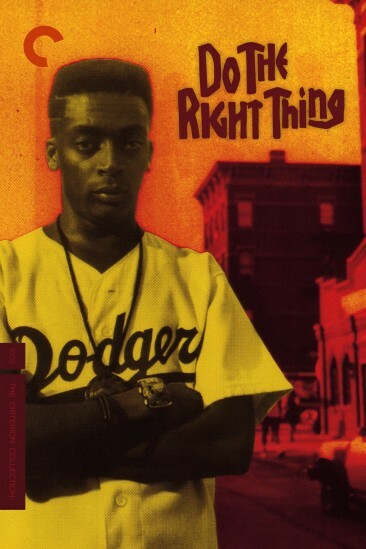 Do the Right Thing (1989) added to Top 10 - 20th Century list. 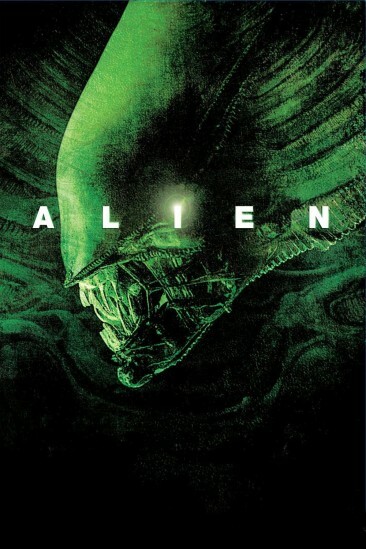 Alien (1979) added to Top 10 - 20th Century list. 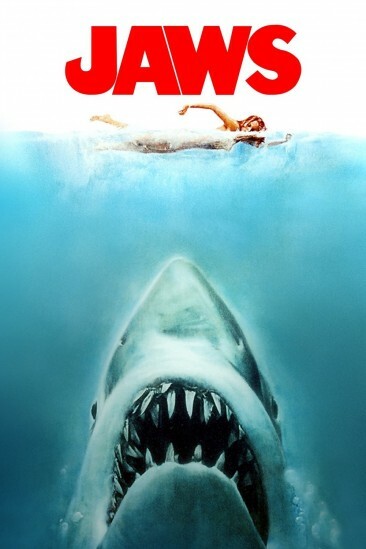 Jaws (1975) added to Top 10 - 20th Century list. The Godfather (1972) added to Top 10 - 20th Century list. Star Wars: Episode VI - Return of the Jedi (1983) added to Top 10 - 20th Century list. SceneItReviews created a new list. Alita: Battle Angel (2019) added to Top 10 - 2019 list.